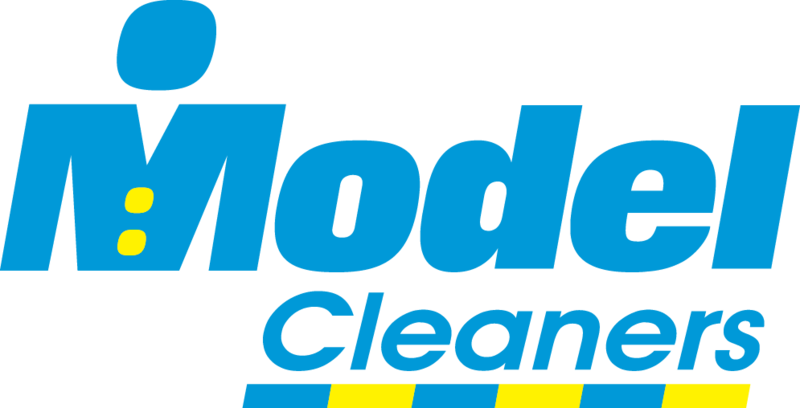 Model Cleaners, Southwestern Pennsylvania’s leader in dry cleaning services, seeks to hire a Route Delivery Driver to pick-up and deliver dry cleaning orders to customer homes and offices. The Route Delivery Driver is based at our Charleroi central plant, 100 Third Street, Charleroi, PA 15022. The position features a four day work week and weekends off. Starting pay is $12.00/hr.